Youmin is a certified nature and forest therapy guide with the Association of Nature and Forest Therapy Guides and Programs, USA. A pioneer guide in Singapore and the Southeast Asia, she is passionate about sharing nature and forest therapy for well-being, especially for stressed out and disconnected city dwellers. Slowing down, re-connecting with nature and discovering oneself - these are part of her story. And her intention is clear - to support others on their journeys through her nature therapy and complementary practices. She also guides with Singapore’s National Parks Board, conducting nature therapy programmes to support specific communities such as people living with dementia. 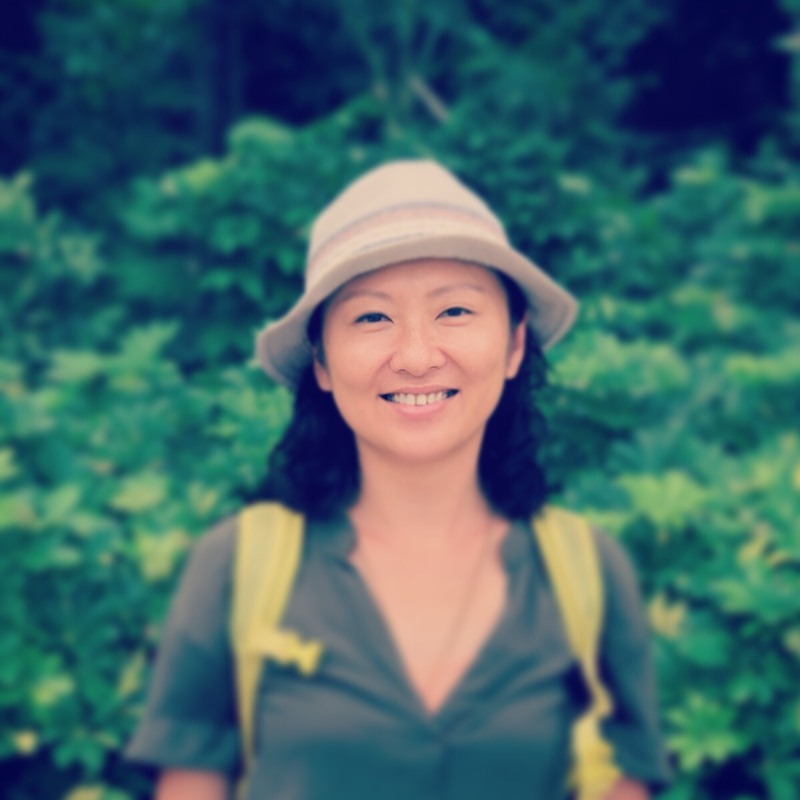 She is the founder of Xiu Nature Connections. You Min’s work in forest therapy has seen her present and guide at the International Forest Therapy Days 2018 conference in Finland, and the Therapeutic Horticulture Seminar 2018 by the Centre of Urban and Greenery Ecology (CUGE) a division under the National Parks Board. Under the invitation from CUGE, her article ‘Urban Forest Therapy in Singapore’ has been published in the Citygreen periodical. She has also been invited to conduct forest therapy workshops in Chiang Rai, Thailand. 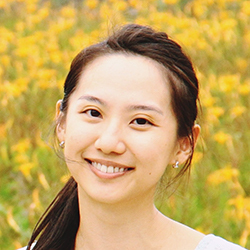 Amanda is the founder of Shinrin Yoku Hong Kong, a Certified Nature and Forest Therapy Guide with the Association of Nature and Forest Therapy Guides and Programs (ANFT) based in the US. Amanda has always been a nature lover, but it was surviving cancer in 2014 that allowed her to experience first-hand the deep healing power of nature. Tapping into her previous experience as a commercial lawyer and a senior NGO manager in corporate responsibility and drawing from two decades of combined experience in yoga, tai chi and mindfulness practice, Amanda crafts highly customised and personal forest bathing and nature connection experiences in both urban areas and country parks that support busy urbanites to reconnect with nature, each other and our inner selves. Having extensive experience guiding groups and delivering workshops and presentations for the general public, companies, charities, schools, nature educators and families in a variety of contexts, Amanda has developed a special interest in serving people living with cancer and other chronic illnesses to support their sustained physical and emotional wellbeing. She lives in Hong Kong and offers walks in English and Chinese.